A regional currency for Maastricht? 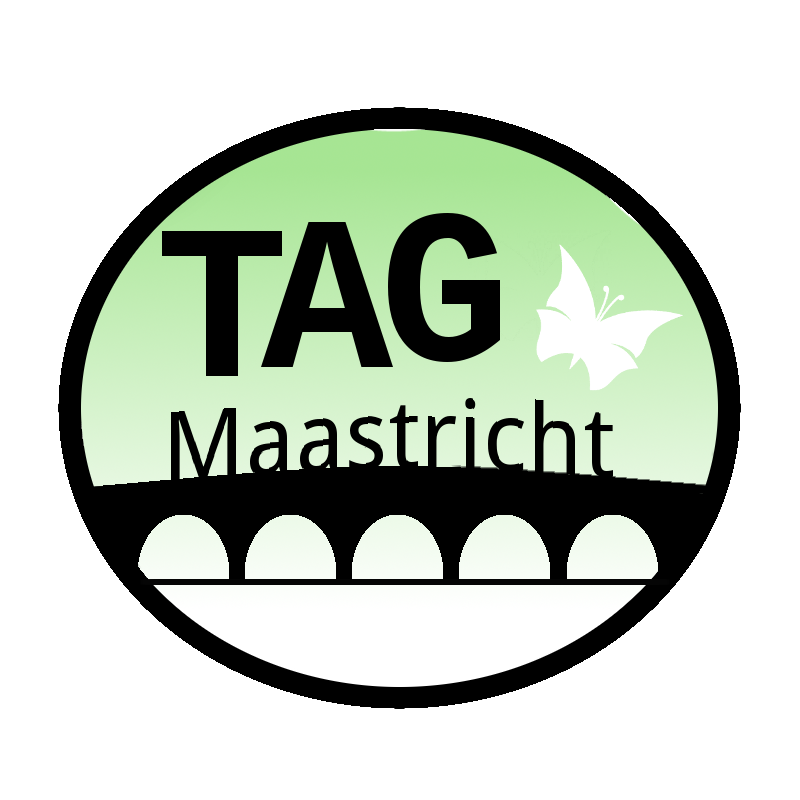 Welcome to the website of TAG Maastricht! The aim of the Transition Action Group Maastricht (TAG) is to lay the foundation for and to foster a new economy that evolves around cooperation and sharing, revalues the care-sector, abandons the growth paradigm, strengthens local economies and builds community and individual resilience by, among others, learning and teaching skills, sharing time, bringing into being an alternative economic discourse by education and self-empowering discussion and by creating sustainable livelihoods. Please refer to our News and events page for more infos on what we are up to.